KiddyCharts has been creating original coloring pages for over three years now, and have built up quite a collection. 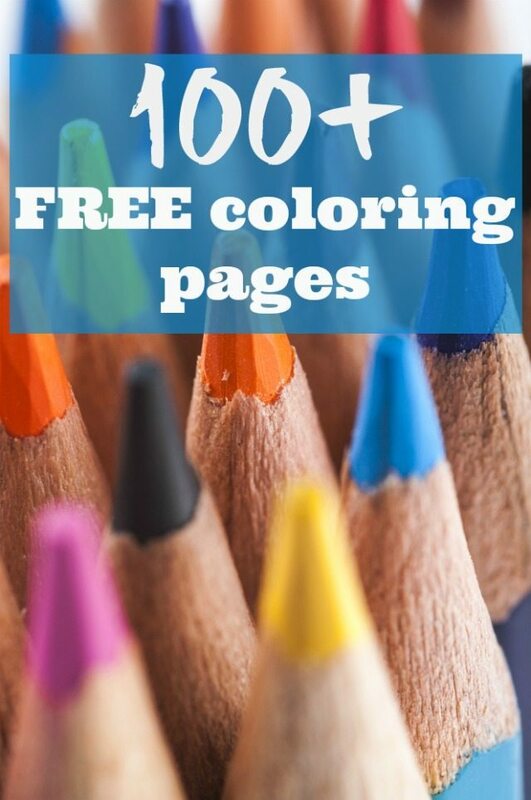 Over 100+ free pages in fact on various themes, here are all our free coloring pages for you to check out, from Adult coloring pages, to Christmas coloring, and Easter coloring for your kids. We even have a few posters for you as well. We hope you enjoy printing these all out for free, and having fun with them. If you want more great printables, then do check out our free Pinterest board too, and follow the blog. We produce at least one new printable every single week! Color in your own Easter baskets, signs, and banners, and get hunting for chocolate! If you are looking for a Mother’s Day gift – what about these lovely poems; you can color this in too. Presents coloring page, and more here too! Free coloring pages for adults and kids from Crafts on the Sea.